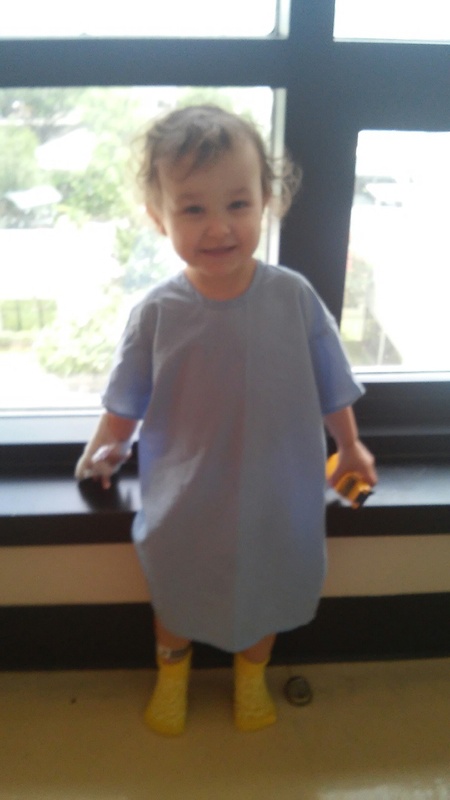 Help us help Geno (2 year-old with liver cancer). Geno is the cutest of two-year-olds…the cutest! What’s not so cute is – Geno was just diagnosed with stage 3 liver cancer. That stinks. That really stinks. Yesterday I had the pleasure of connecting with Geno’s mom. Come to find out Geno starts chemotherapy this Wednesday – and his mom does not have a car to drive him for his treatments which are over an hour from his home. This is where the power of us comes in! Instead of saying, “Oh that’s so sad!” (Like I often do!) Let’s do something. Together, we can financially partner with this family and help carry some of their heavy load. Let’s make a difference in the life of Geno… through the power of us! If you feel that tugging and want to partner together to make a difference in Geno’s life, you can give a secure, tax-deductible financial donation by clicking on Donate at the bottom of each page on JosephsJoy.org. OR if you have a reliable car that you are interested in donating directly to the family please email me at joy@joyscott.me. Together, let’s show Geno and his family that God loves them and his life matters!